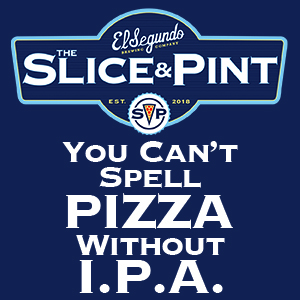 Product description: Named for the highway to the sun-kissed Pacific shores of San Diego, 8 West is brewed with local orange peel and more than two pounds per barrel of pure California orange-blossom honey, resulting in a smooth, crisp taste that embodies America’s Finest City. 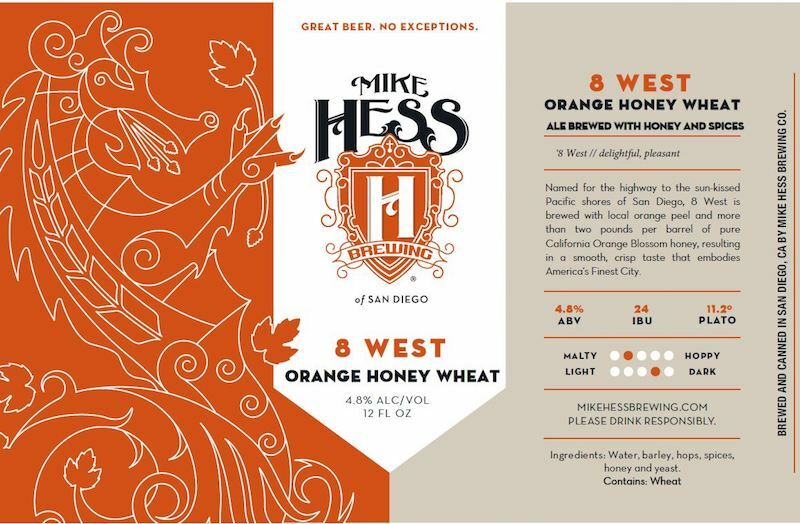 Mike Hess Brewing – Mike Hess 8 West Honey Orange Wheat – 12 oz. 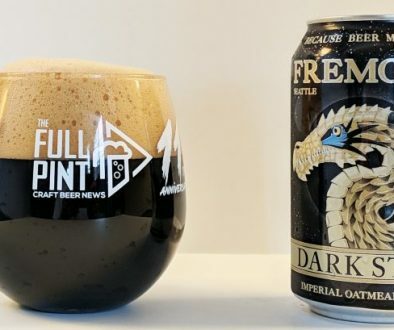 can poured into specialty glassware 6% abv. I’ve been impressed with Mike Hess beers in the past, so I tried this one out hoping for a refreshing summer beer. 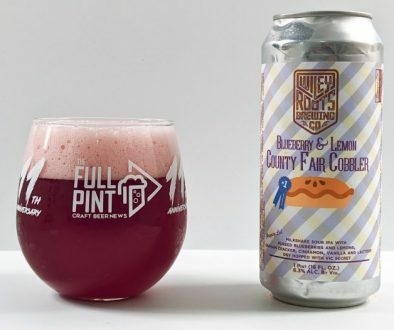 Like other Mike Hess canned offerings, these have crazy pull tabs that remove the entire top off – turning the can into essentially an aluminum pint glass. 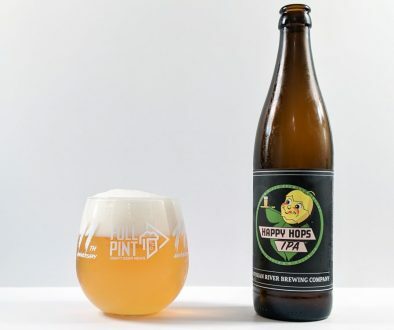 Into a nonic pint glass, 8 West is clear straw colored with high carbonation – topped with large-bubbled, white foam that dwindles down relatively quickly. The aroma on this one is expressive with freshly-squeezed orange juice, cream of wheat, and herbal lemon balm. In the body, this one is impressive. The orange flavor is authentic and well-integrated: juicy and bright with touches of acidity. The body is well-constructed with some rustic graininess, a creamy and oily mid-palate, and very mild bitterness. But it’s not sweet at all. Slight fruit juice and sourdough bread flavors give this nice acidity for balance since the bitterness level is so low. The overall beer is refreshing with high carbonation and a dry, lightning fast finish. I’m usually not a big fan of honey ale, wheat beer, or fruit beer. This is all three and I dig it. It’s an excellent summer beer with much more expressive fresh orange than I would ever have expected. Yum!